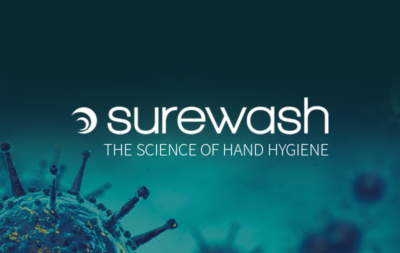 We at SureWash were delighted to be involved in the Rotunda Hospital’s hand hygiene day today where our interactive technology solution was in practice. Effective hand hygiene plays a major role in preventing the spread of infection in hospitals. 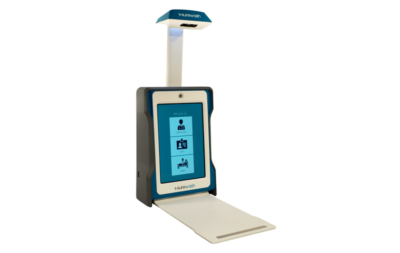 We believe it is vital that both healthcare workers and patients are provided with sufficient training in this area, and that is exactly what our technology aims to achieve.